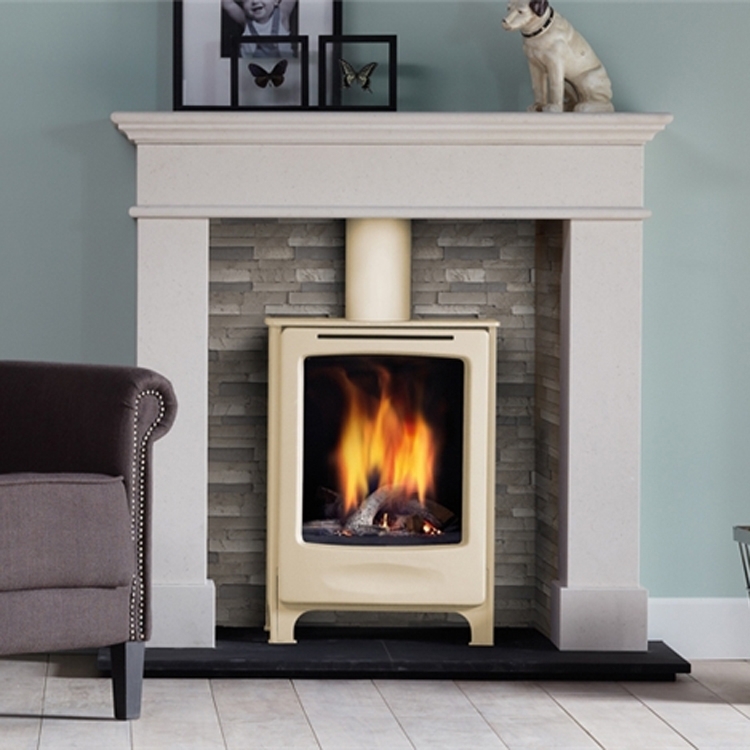 Kernow Fires are suppliers of the Dru Diablo Next in Cornwall. 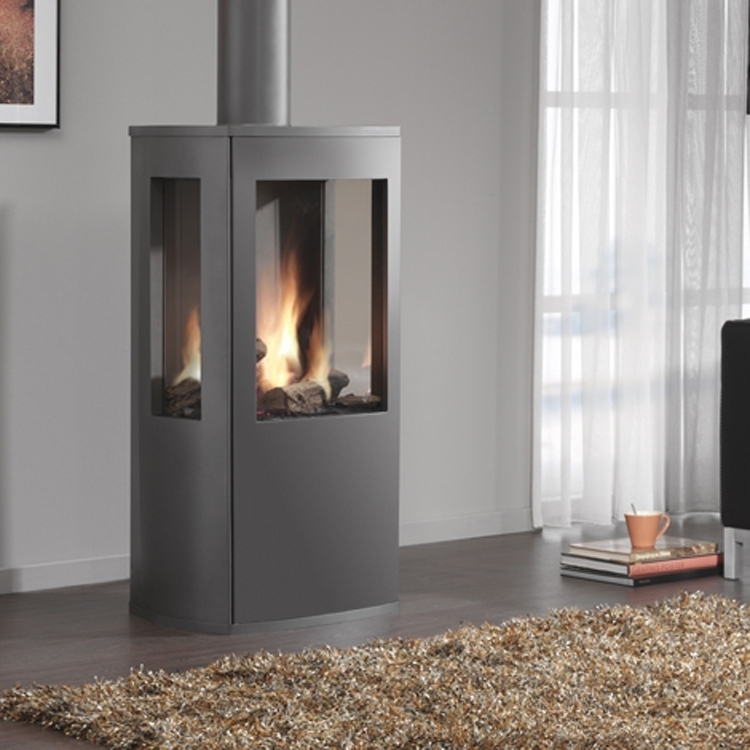 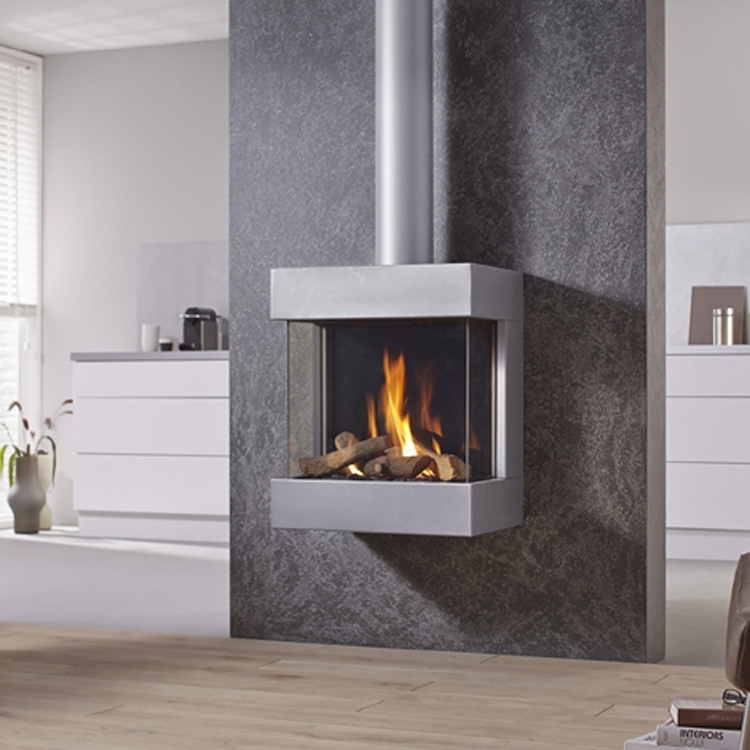 The great advantage of the Diablo Next gas fire is that it is mounted directly onto an outside facing wall, with no need for a chimney or false chimney breast. 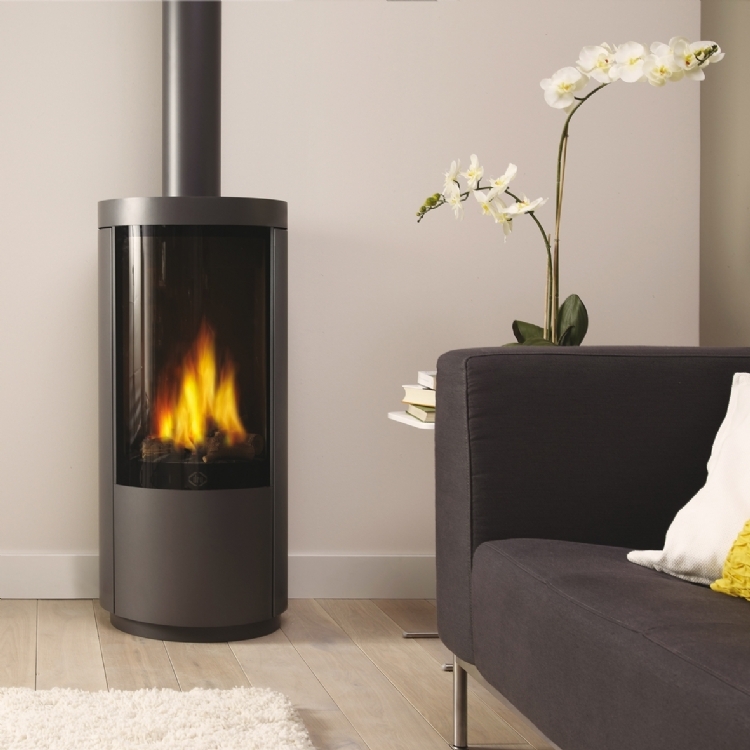 This allows for quick and easy installation and it takes up less space in the living room.